Secondigny is a commune in the Deux-Sèvres department in western France. It is situated about 14 km west of the town of Parthenay and 35 km north of Niort. 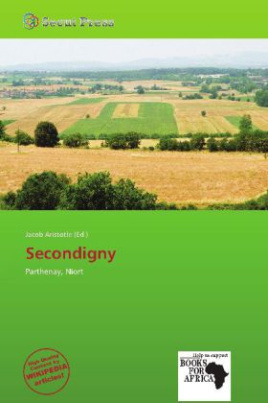 Secondigny is the source of the Thouet, a river that flows east and then north before joining the Loire near Saumur. Just to the west of Secondigny is the source of the Sèvre Nantaise, which flows west and north to join the Loire in Nantes. Deux-Sèvres is a French département. Deux-Sèvres literally means "two Sèvres": the Sèvre Nantaise and the Sèvre Niortaise are two rivers which have their sources in the department.